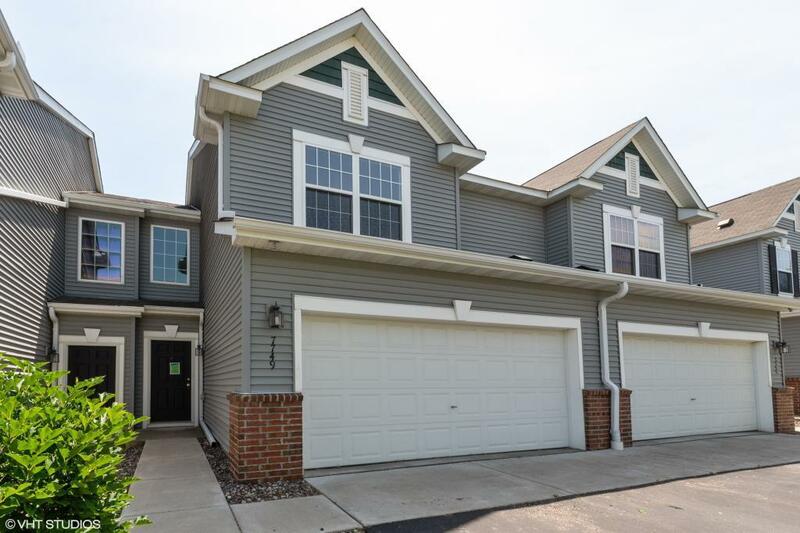 Move in ready two bedroom, 2.5 bath townhouse. Enjoy carefree living, vinyl and brick exterior, updated flooring, interior paint, SS appliances, granite counters, gas fireplace and loft. Priced to sell! Close to parks, lakes, schools, shopping, bus line, employment, downtown and highways.